June arrives – we’re almost into summer! … although it doesn’t feel like it in the UK due to the unseasonal storms, so it is probably better to stay indoors then. And as ever, the Games with Gold program are offering something to do indoors for Xbox Gold members. Xbox One owners are again getting their titles for the whole of June, which includes Pool Nation FX continuing being free for a third consecutive month. Additionally, Double Fine’s Massive Chalice is now free on launch. 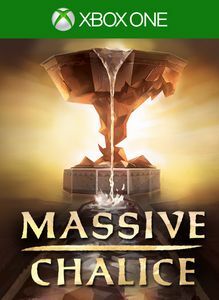 Taking on the role of an immortal being overseeing and protecting a kingdom, you make decisions hoping to hold back any threats while the chalice of the title builds its power over several centuries. And with a timeframe like that, it means that you also need to manage building construction that can take years, and making sure fresh warriors are ready to replace your experienced veterans as they grow old and/or die. Combat itself is a turn based affair, although when facing monsters than can drain experience or age – both incredibly valuable in their way – and risking permadeath, not without risks. On the 360, the pattern of two games continues. From the beginning of the month until June 15th Just Cause 2 is free. 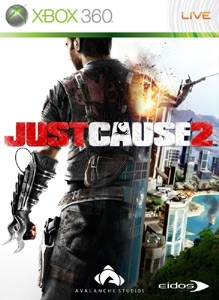 Released in 2010, Just Cause 2 is best described as a destruction sandbox, as while there is a plot – agency man Rico Rodriguez helping to overthrow the government of fictional Panau by causing as much chaos as he can for rivals to take advantage of – you are also free to explore and cause even more chaos. From June 16th to the end of the month, the fourth title in the Thief series, simply called Thief is free. Released last year, the revival of the series again follows master thief Garrett (or rather, a descendant with the same name) through a series of light-fingered missions, ideally using stealth and distraction as weapons instead of direct violence. 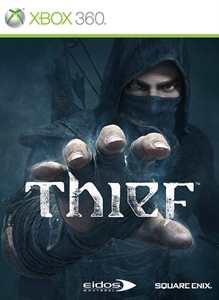 While not having been as welcomed by long term fans of the series – the change in voice actor was especially criticised, as were some changes to skills and equipment – the game on its own merits Thief did attracts some decent reviews. And if the weather does at last change, the idea of being able to slip into the shadows might be refreshing until the July games arrive.